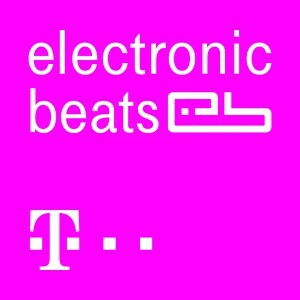 SHAPE is a platform for innovative music and audiovisual art from Europe. It consists of 16 festivals and art centres and aims to support, promote and exchange innovative and aspiring musicians and interdisciplinary artists with an interest in sound. SHAPE attempts to present a variety of idiosyncratic music and sonic art from all over Europe, and provide audiences and professionals with insightful lectures, talks and workshops by experts in various fields related to sound and performance. 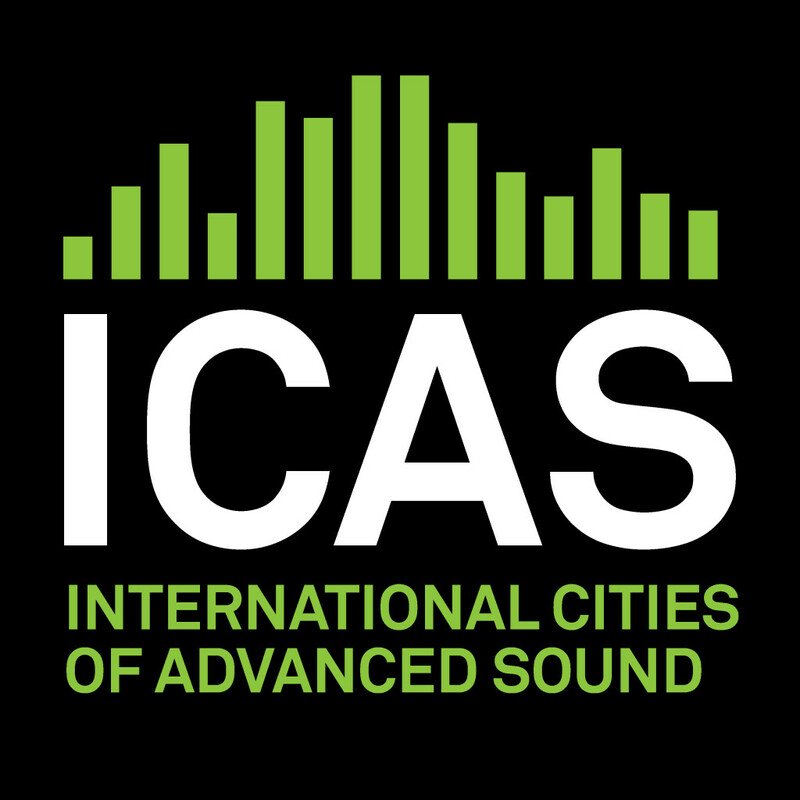 The platform was formed by members of ICAS (International Cities of Advanced Sound) – a global network of independent non-profit organizations dedicated to advancing sound cultures, music and related arts. Each year, the 16 involved associations will collectively choose 48 creatively strong artists and musicians to participate in a mix of live performances, residencies, workshops and talks across festivals and special events. An open call is announced every year. As the creation of the annual SHAPE artist roster is rather complex and demands consensus from 16 different organizations, we will not be able to get back to artists or musicians with detailed evaluations of the submitted materials. However, they will be contacted in the case if they’re chosen for SHAPE rosters of 2019 or 2020. SHAPE is a three-year initiative, co-funded by the Creative Europe programme of the European Union. You can download the SHAPE logo here.